Leigh Ann has received 3rd degree Reiki transmission in the Usui tradition. She loves to give reiki to her clients, and people find it has a number of benefits for many things including stress, anxiety, and unpredictable health and emotional benefits! 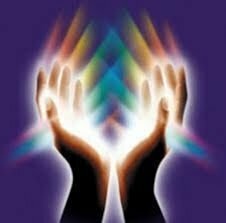 Chakra balancing always included in one-hour reiki treatments. An added plus. Sessions last one hour. Treat yourself - you won't regret it.